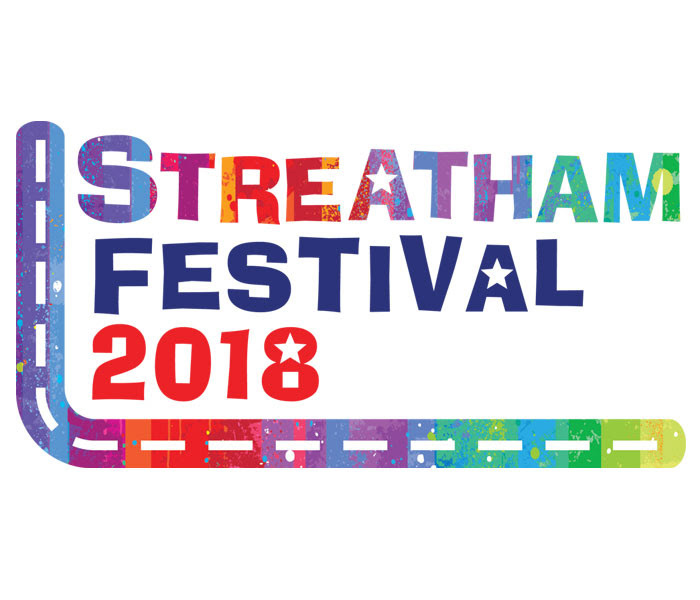 <p>Streatham Action invites the local community to a public meeting to discuss the concern related to rising violence and knife crime in the area. We have invited Mayor Sadiq Khan, our local MP Chuka Umunna, local civic leaders and the police to participate in the discussion panel. We have confirmation of attendance from the Streatham police teams. We have also invited young people from local schools to come and share their experiences with the community and our panel.</p> <p>We will update confirmed panel members on an ongoing basis. Streatham Action organised and chaired the first local election hustings since the 90’s! The event was a success and took place at the Hideaway on Wednesday the 11th of April.